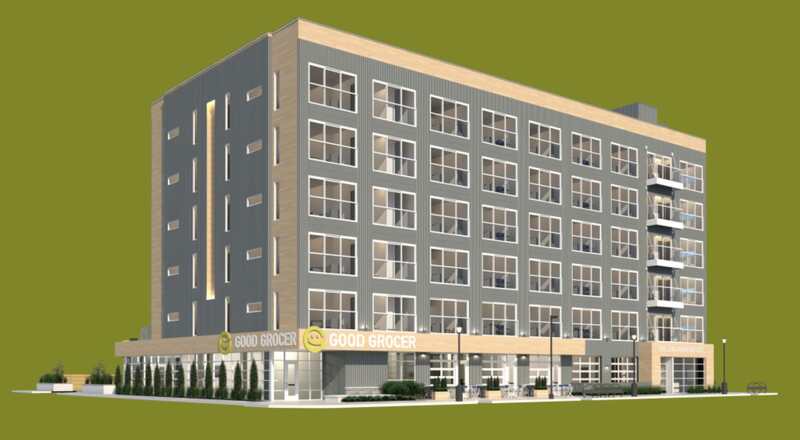 Apparently Good Grocer has found a spot to build a new home on Eat Street. The address listed in the article (2644 Nicollet) does not match the description (parking for Icehouse/Vertical Endeavors), but both of them are parking lots. Looking at the map, it made me remember that Eat Street is littered with small (and some not so small) parking lots that could be great businesses instead. Has the neighborhood association or business association considered pushing for a shared parking facility? I was thinking something similar to the shared lot in Lyn/Lake or preferably something like the district parking structure at University and Hennepin in Northeast.